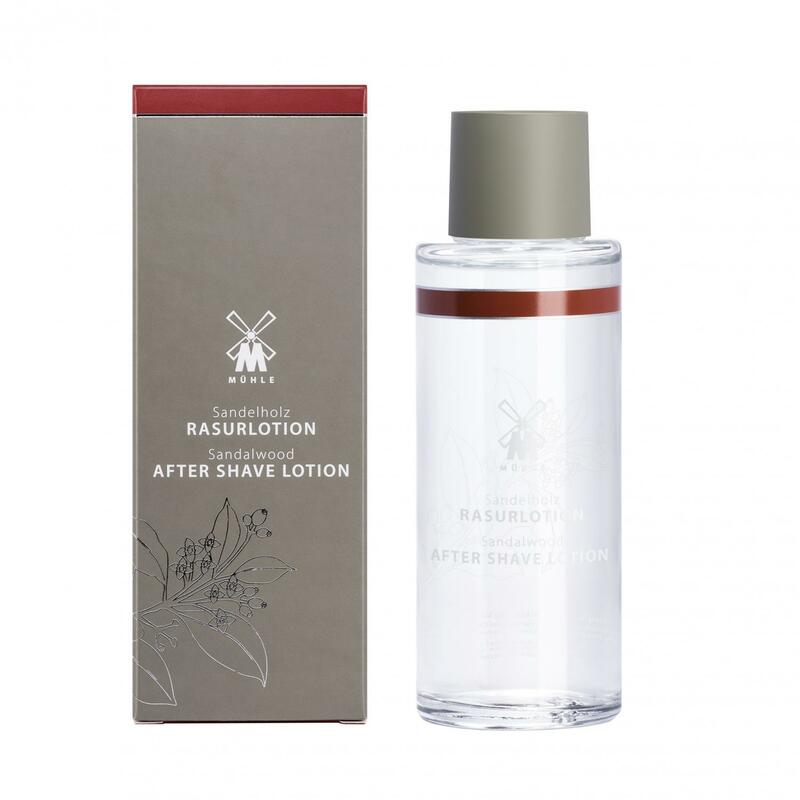 Fragranced from essences of the Sandalwood Tree and refined through a multi-stage distillation process, this Aftershave Balm relieves irritation and dryness. 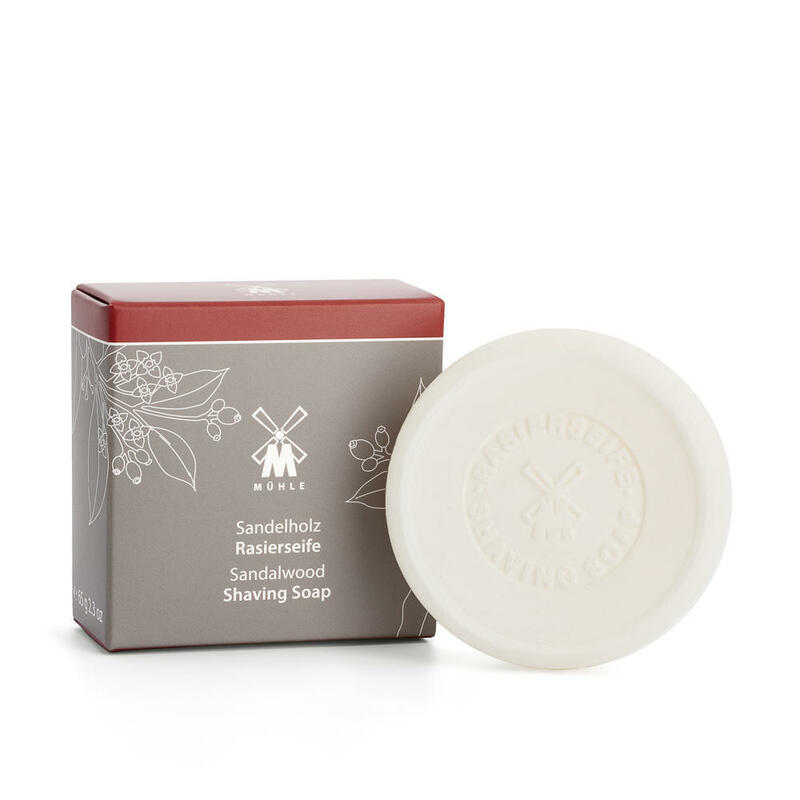 Classy and distinctive, this fragrance contains fine notes of coriander, star anise and deep balsamic wood. 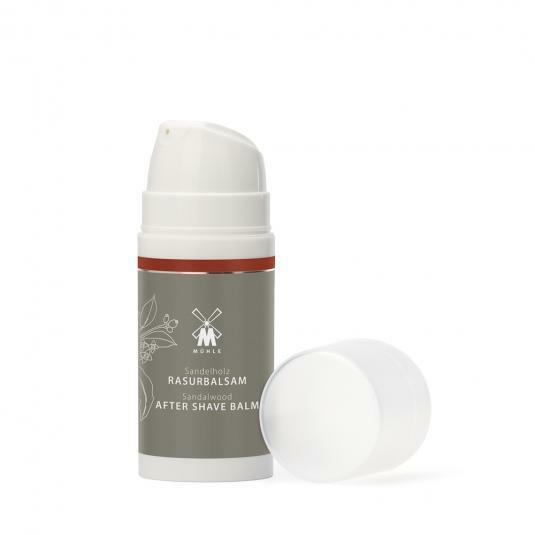 To nurture and soothe the skin after shaving. Place a small amount of the Balm into your hand and massage gently into your face and neck. Aqua (Water), Glycine Soja (Soybean) Oil, Alcohol, Glycerin, Aloe Barbadensis Leaf Juice, Cetearyl Alcohol, Glyceryl Stearate Citrate,Hamamelis Virginiana (Witch Hazel) Leaf Extract, Santalum Album (Sandalwood) Oil, Calendula Officinalis (Marigold) Flower Extract, Panthenol, Tocopherol, Bisabolol, Glycine Soja (Soybean) Sterols, Persea Gratissima (Avocado) Oil, Sucrose Stearate, Echinacea Purpurea (Coneflower) Flower/Leaf/Stem Extract, Galactoarabinan, Rosmarinus Officinalis (Rosemary) Leaf Extract, Xanthan Gum, Parfum (Fragrance), Menthol, Benzyl Benzoate, Citronellol, Coumarin, Geraniol, Limonene, Linalool.